Multi-axle vehicles and trailers affect traffic and take a heavy toll on pavement surfaces in Miami-Dade County, a recent report states, which the county’s Department of Transportation and Public Works accommodates with a blueprint that provides a 20-year life. The department is responsible for design, construction, maintenance and repair of all county-maintained road surfaces and right-of-way infrastructure which the heavier multi-axle vehicles affect with sheer size and weight, according to the report requested by commissioners. 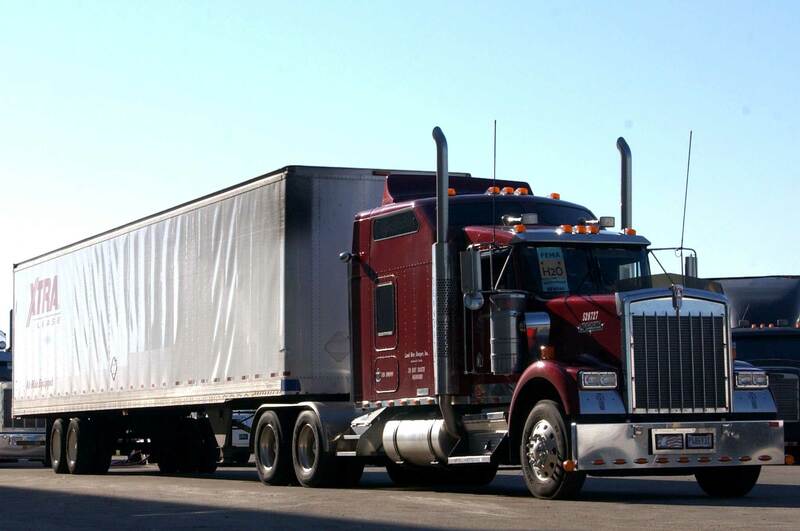 The board adopted legislation directing the administration to identify the number of multi-axle vehicles and trailers registered in Miami-Dade, the impact they have on traffic patterns and county road surfaces and the amount of taxes paid – if any – by registered owners of these vehicles. According to the report prepared for Mayor Carlos Giménez by the Department of Transportation and Public Works, the heavy multi-axle vehicles cause traffic bottlenecks and shorten the lifespan of the county’s approximate 3,198 asphalt centerline miles of roadway and 209 bridges. The county uses a pavement design called the Superior Performing Asphalt Pavement System to produce an average 20-year life for all pavement surfaces, based on methods similar to those employed by the Florida Department of Transportation, the report states. This asphalt mix takes into account amount of traffic, climate conditions as well as the number of trips the vehicles take, the percentage of trucks that are using the roadways and the projected life of the pavement. Damage usually occurs on the bridge deck and in the main superstructure elements including floor beams and girders, joints and bearings. Thus, the report points out, bridge maintenance becomes more frequent, difficult and costly. The estimated number of multi-axle vehicles registered in Miami-Dade with the state’s Department of Highway Safety and Motor Vehicles (DMV) is 90,413. No taxes are paid to the county for the vehicles but the state charges vehicle registration fees based on weight.